Life (and business) is about collaboration, connections and helping each other. If you find yourself not manifesting destiny, it’s because you have not tapped into the value of partnerships. Networking is how you develop partnerships. And with partnerships, you make an impact on the lives of others and leave a legacy of kindness. 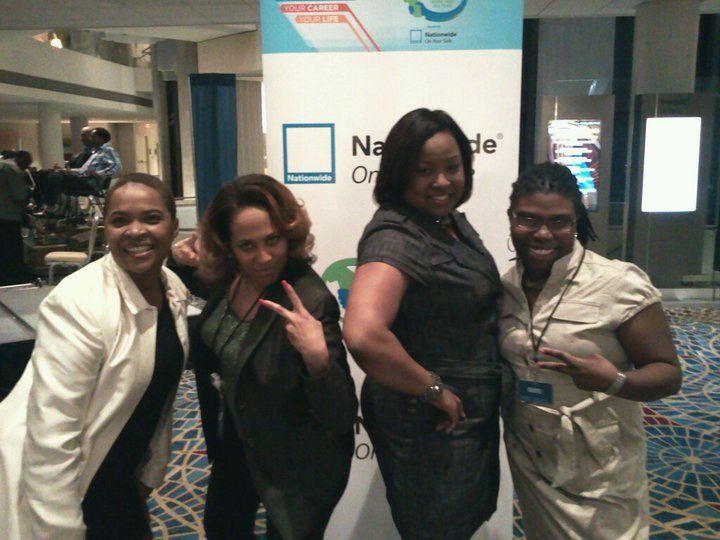 Met these ladies online “first” – and we became good friends after we met face-to-face at the BE Conference. Me, Karen Taylor Bass and LaShanda Henry have done two or three events together since. A huge part of my business success was done through networking. I meet people online and at offline events. I meet a lot of people by interviewing them on my podcasts. It’s a great way to network and provide value to your online community (also known as tribe). I speak at conferences, I host conferences and I go to a lot of conferences. It’s how to develop yourself personally and professionally. 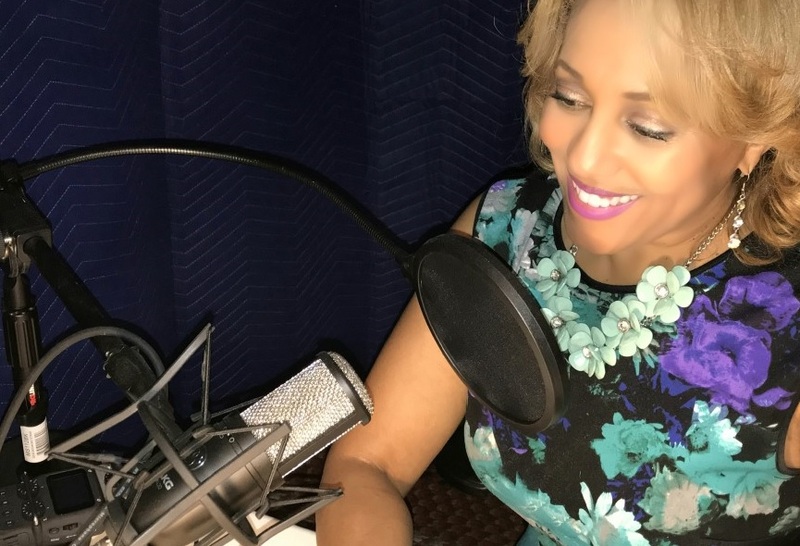 Small business owners and entrepreneurs have a huge opportunity to network online through social networking web sites (and create your own voice on iTunes, Blogtalkradio, Soundcloud, Spreaker). For some, social networking is frightening. But, if you with some coaching, it is truly is easier than you think. Really, the way you approach social networking is the same way you do in the offline world. Kindness is key. You have to care, have compassion and really, be a nice person – an authentic person. 2. Tell them what your Podcast is about and why you think your audience would love to hear from them. People love to help and you will be surprise how helpful they will be when you offer to interview them online. Tell them that you will promote the podcast via social media before it runs (if it’s live) to let people know that they’ll be your guest. 3. Know what what questions you want to ask your new “friend” on your show. Make it a win-win for both parties. Find out what their are in need of, how you can help them and be ready to do exactly that or at least refer them to someone who can. 4. When you have them on your show, be upbeat and show your passion for the industry. People “hear” your enthusiasm. Add some “applause” sound effects to your podcast when you introduce them and when you’re wrapping up. 6. Remember before you approach anyone to be on your show, help them understand “What’s in it for them?” Remember, it’s not about you. It’s always about them. This is a marketing tool for them too. 7. Be appreciative. Share your podcast on your Linkedin, Facebook and Twitter. Add their photos to the podcast page and their website. Send a follow up email to them and carry on the conversation offline to develop the relationship. Be helpful and thankful. 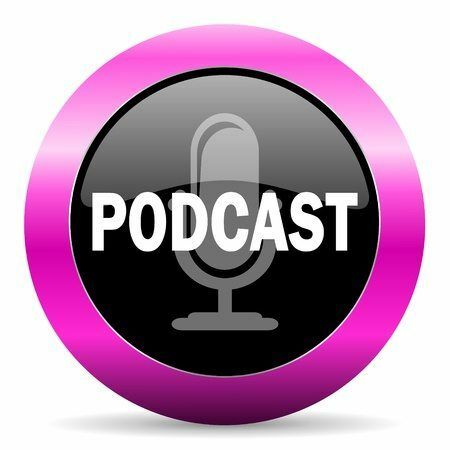 *Want to know about podcasting? > It’s an amazing tool for speakers, authors and business people. I’m teaching a free teleclass tomorrow. P.S. Can’t make the teleclass? The replay and notes are available if you’re part of the Mentoring Program.